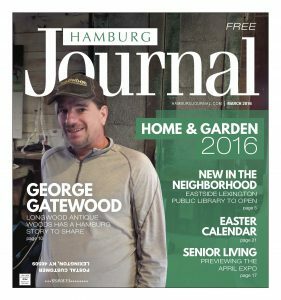 Click here to page through the digital edition of the March 2016 issue of the Hamburg Journal. 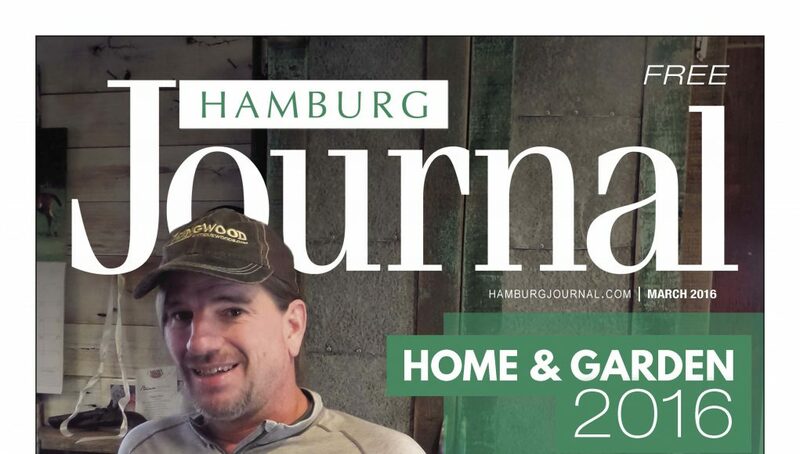 Take a look inside this issue to find our kids, health, and general calendars that will help you plan out your month. 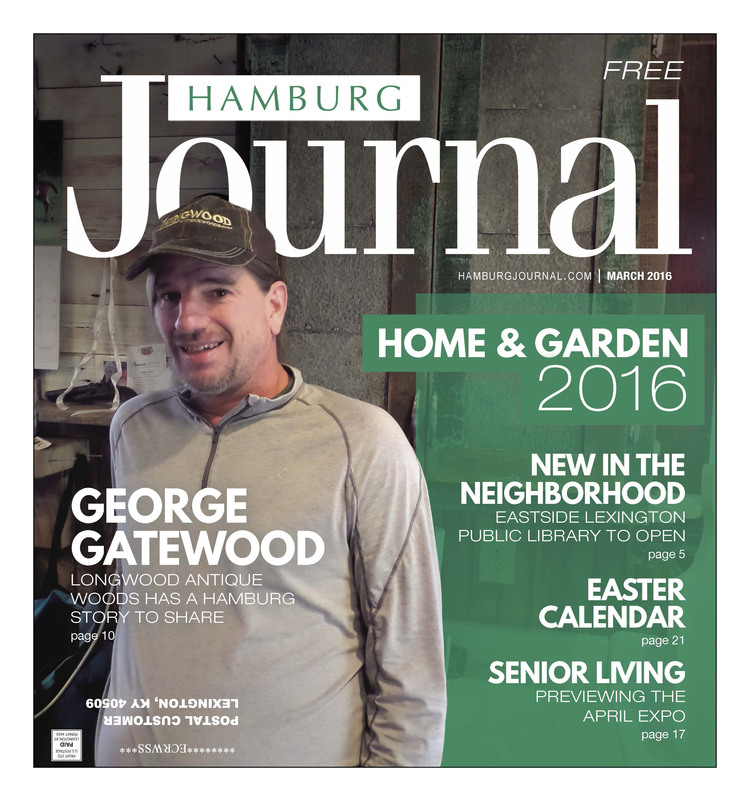 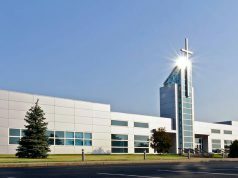 Also, check out our story on the new Hamburg Public Library on Palumbo, Hamburg and Lexington’s health calendar for the month, our Easter calendar of events and services, and of course, our feature on the ‘poplar’ fellow: George Gatewood.